I am generally not someone who thinks about Christmas until well after Thanksgiving is over---which usually leads to a mad scramble half way through December. But this year, with so much extra time on my hands here in Arizona...I got a little bit overzealous and got some things done early! My calendar is done! Yay! I liked the one I made last year so much, I decided to make it a yearly tradition. 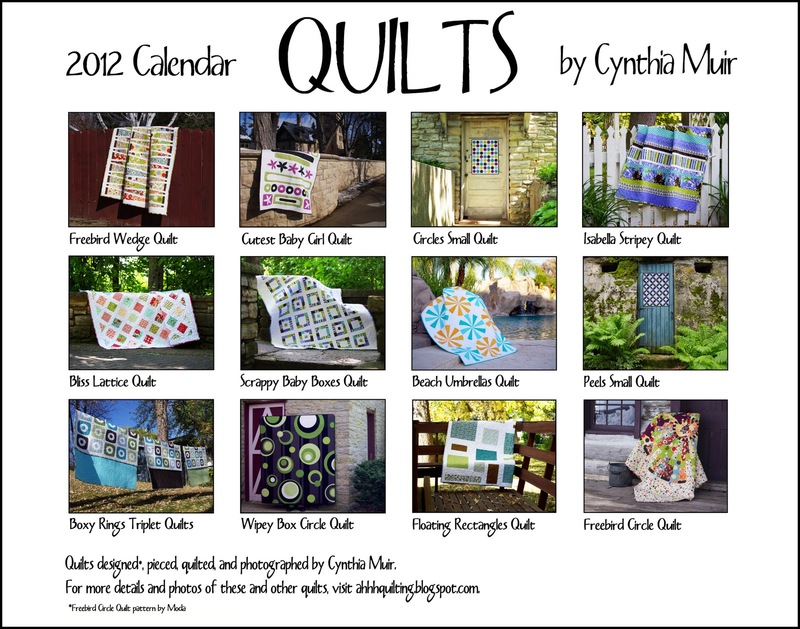 The plan at the beginning of the year was to make at least one quilt a month so I would have enough to fill a calendar. Then I made a few extra quilts I wasn't planning on, so I wasn't able to fit all of them in--I just picked my favorites--and only one or two got left out. I got these printed at Zazzle again--I was so pleased with the quality last year, and this year they are just as beautiful. And Zazzle has sales...they are kind-of expensive (in my opinion) if you get them at regular price, but if you get them on sale, they are totally affordable. I ordered more today --$10.50 each for the standard size (11x17" open) and $13 each for the huge size (14 x 22" open) on a 4 hour sale--so I got a killer deal. I even got free shipping with their ZazzleBlack trial which is worth it if you plan on ordering more than once. But the best part is I give these as gifts to half the girls in my family...so half my shopping is done already! 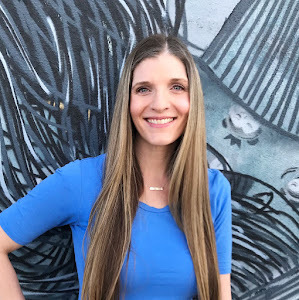 Mom and Grandma are going to be so happy (and probably surprised, since they don't read this blog)! WOW! I am so impressed. Love this idea! Well done! Fantastic idea! Absolutely love the cover quilt. WOw! That is so cool. I really love the pictures of all the quilts. The colors are so vibrant and beautiful. 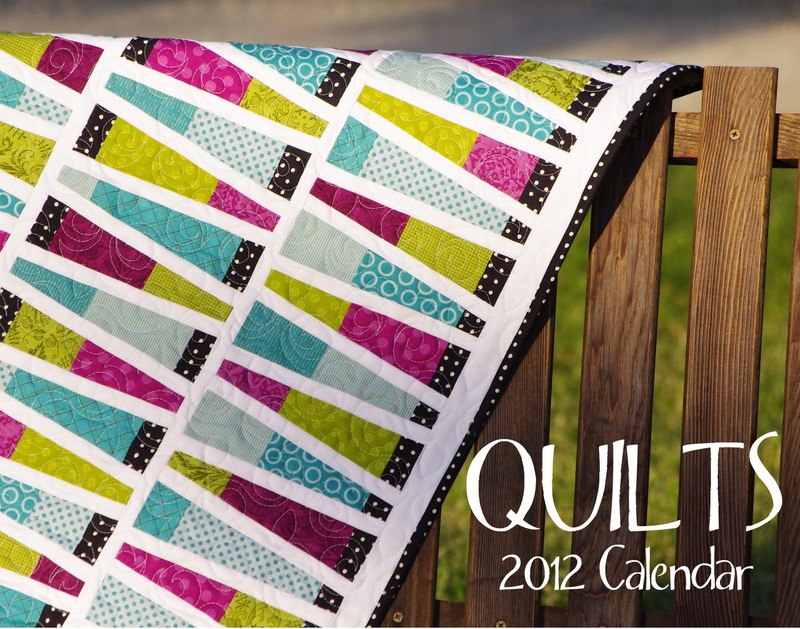 The quilt on the cover is so beautiful- I love the colors you used. What a neat idea to put it into a calendar!! What a great idea!!! You should sell those, I would buy one. Happy holidays! I would buy one too, especially if you put the quilt patterns in. These are lovely. So cool! My husband recently got back into his photography hobby and we're thinking of doing something along these lines next year. But, just so you know, I'd totally buy one of yours. Thanks for the great idea! Hi, Cynthia. Just happened upon your cheerful blog while surfing the net. Your calendar gift idea is great. 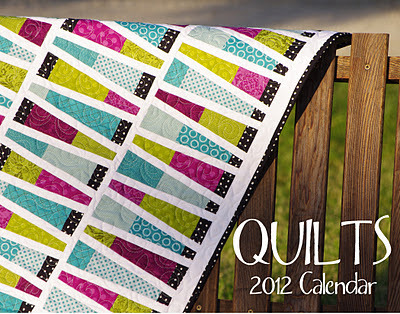 And your quilts are lovely--great choice of fabrics! I especially liked the Beach Umbrellas and the Boxy Rings quilts. Very fun!